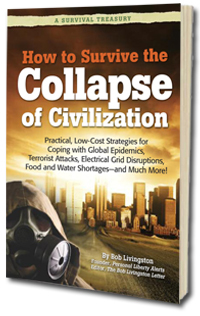 Are you prepared if the unthinkable happens? You live in a world where terrorist attacks... natural disasters... global epidemics... and social unrest are paraded across our news channels on almost a daily basis. How would you keep your family and your wealth safe if disaster struck near your home?